As an experienced professional in our Cybersecurity organization, you’re equally committed to watching over our data today, as well as finding innovative new ways to protect it in the future. To do that, you’ll help lead a highly motivated team laser-focused on analyzing, designing, developing and delivering solutions built to stop adversaries and strengthen our operations. You’ll use your leadership skills to give guidance, best practice advice and support across all our business and technology groups. You’ll take the lead on incident response, risk reviews and vulnerability assessments, identifying threats, all of which ladder up to driving and selecting cost-effective solutions. You’ll deploy best practices, new policies, and emerging trends to strengthen our strategic roadmap. You’ll keep management, executive directors, managing directors, and stakeholders in the loop, as well as managing people and budgets. 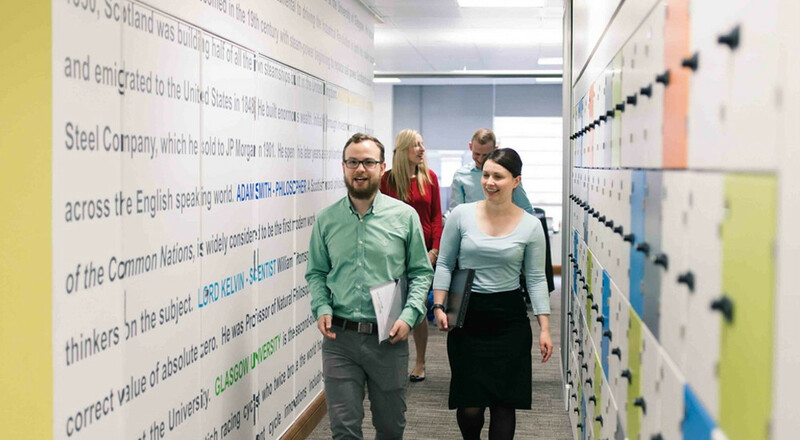 As part of JPMorgan Chase & Co.’s global team of technologists and innovators, your work will have a massive impact, both on us as a company, as well as our clients and our business partners around the world. 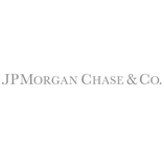 The purpose of J.P. Morgan Chase & Co.’s (JPMC) Cybersecurity Operations organization is to ensure the security and resiliency of the firm's computing environment, protect customer and employee confidential information, and comply with regulatory requirements globally. We accomplish this through strong information security leadership and active collaboration with line of business information risk managers to provide high quality security solutions and services that are focused on improving the firm's risk posture. The Attack Simulation organization supports Cybersecurity’s vision and mission by conducting a variety of security assessments, including social engineering tests and threat intelligence-led adversary simulations of various sophistication levels. JPMC’s Attack Simulation organization is looking to expand its Red Team with an experienced Red Team Operator. Primary focus of this role will be to perform hands on offensive activities as part of Red Team engagements against critical JPMC assets. The successful candidate will have a proven track record in conducting network exploitation operations, to include Red Team operations. Additionally, the candidate will be able to demonstrate in-depth knowledge and experience around computer networking fundamentals, modern threats and vulnerabilities, attack methodologies, and penetration testing tools.